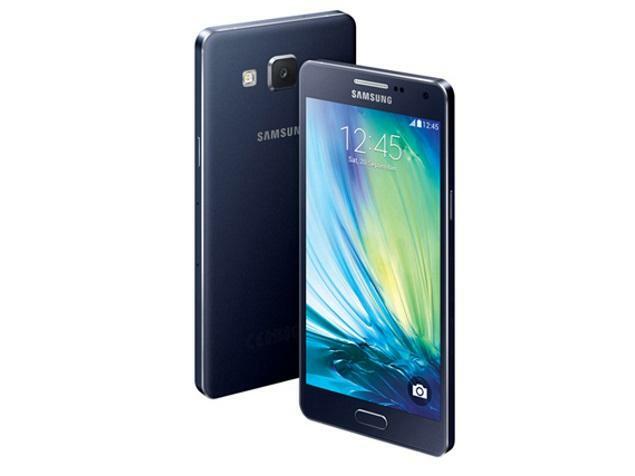 Samsung Rolled out the firmware update for SM-A510M SM-A510M, and the latest firmware is A510MUBU1AOL3 Android 5.1.1. User from TZTOBrazil can have this update through OTA. 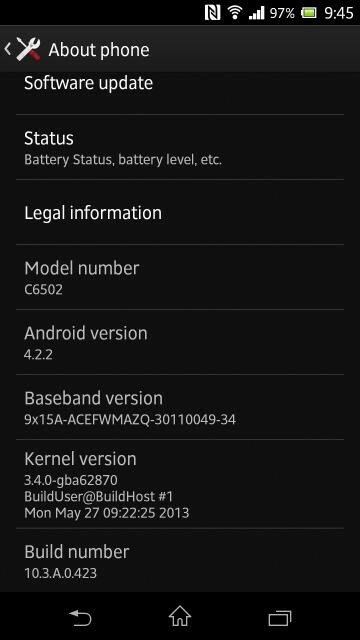 In this article we are going to tell you about How to update SM-A510M SM-A510M to A510MUBU1AOL3 Android 5.1.1.